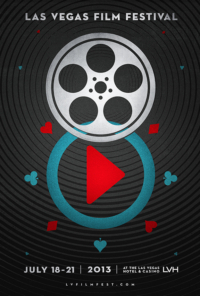 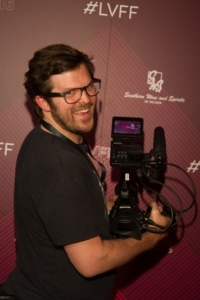 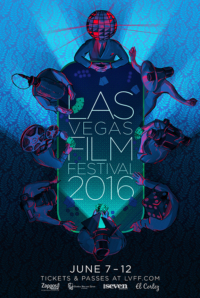 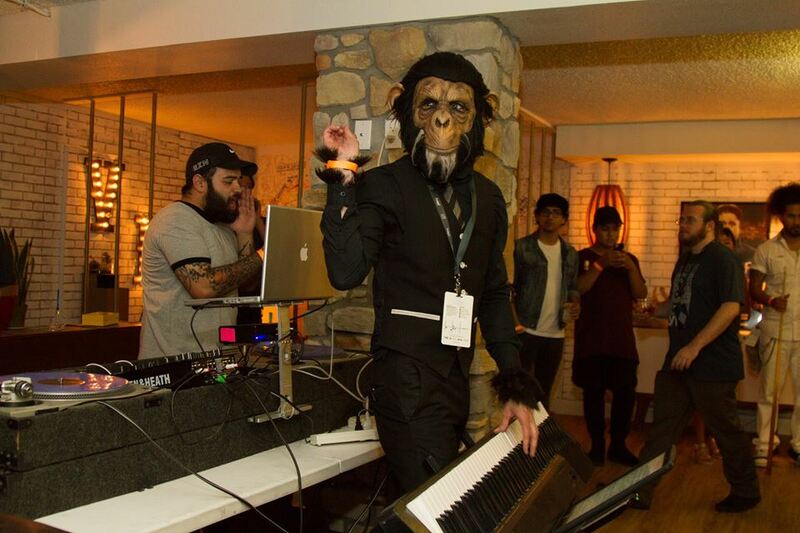 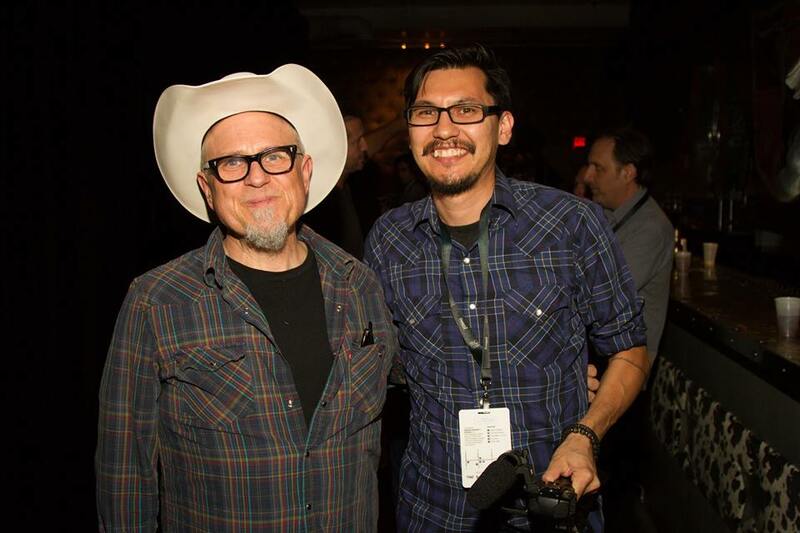 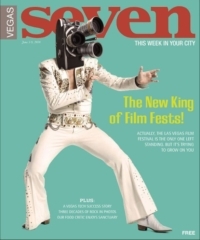 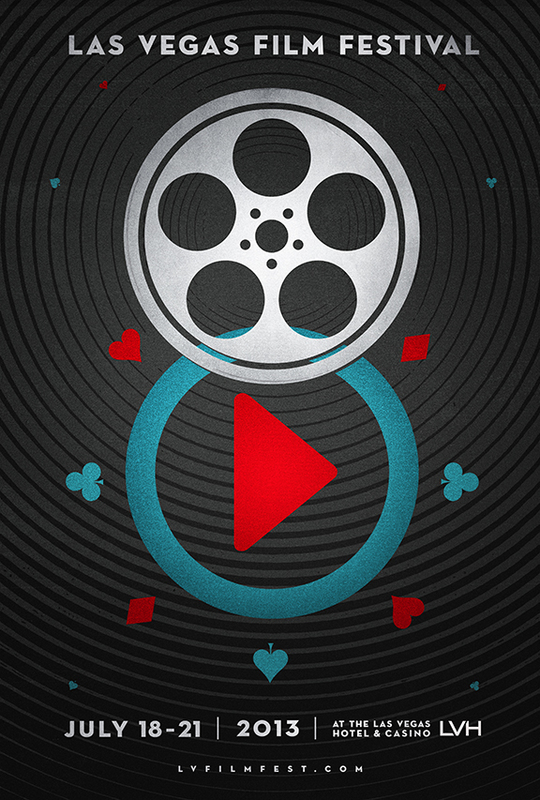 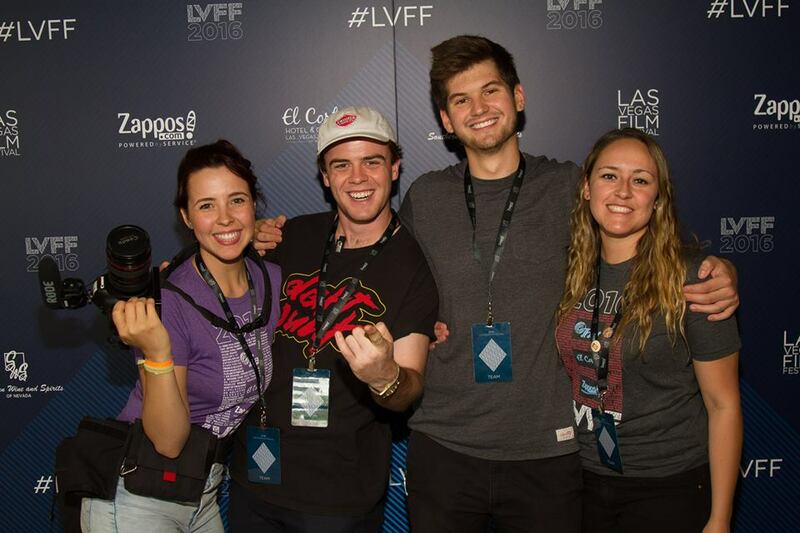 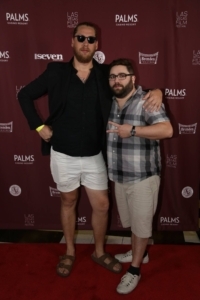 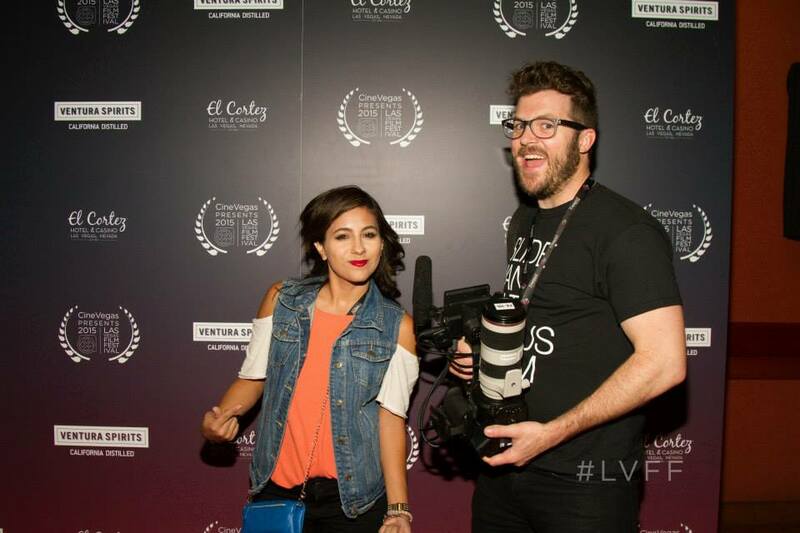 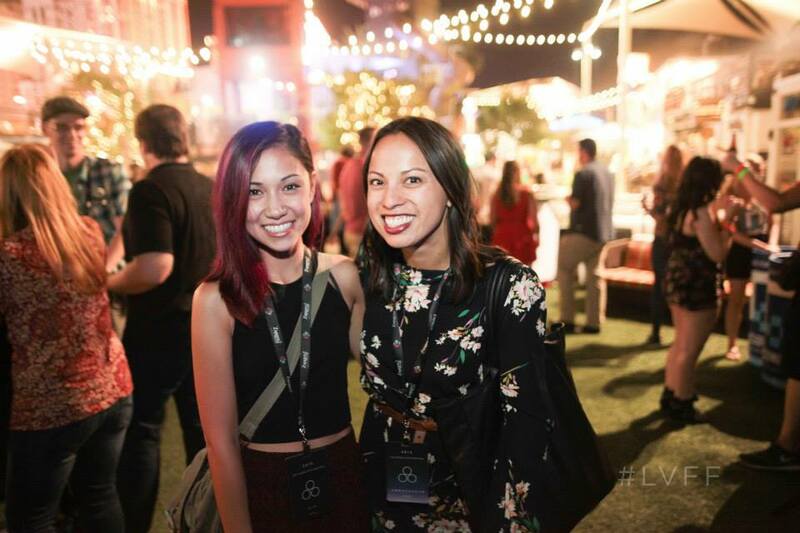 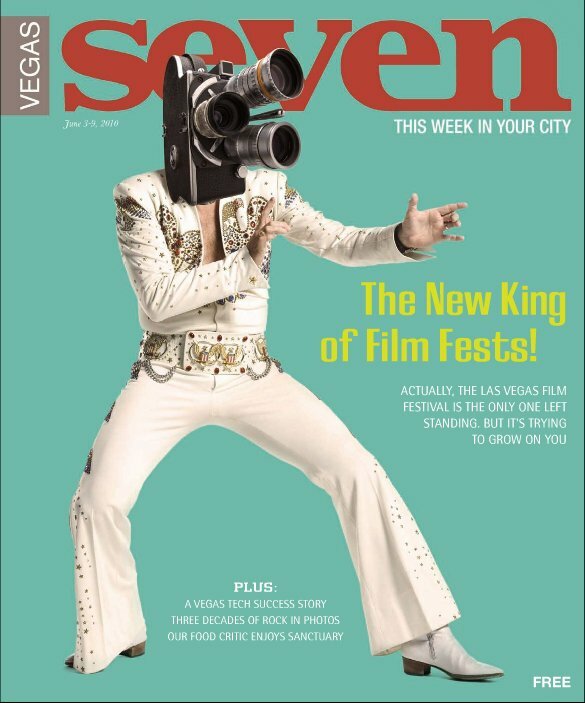 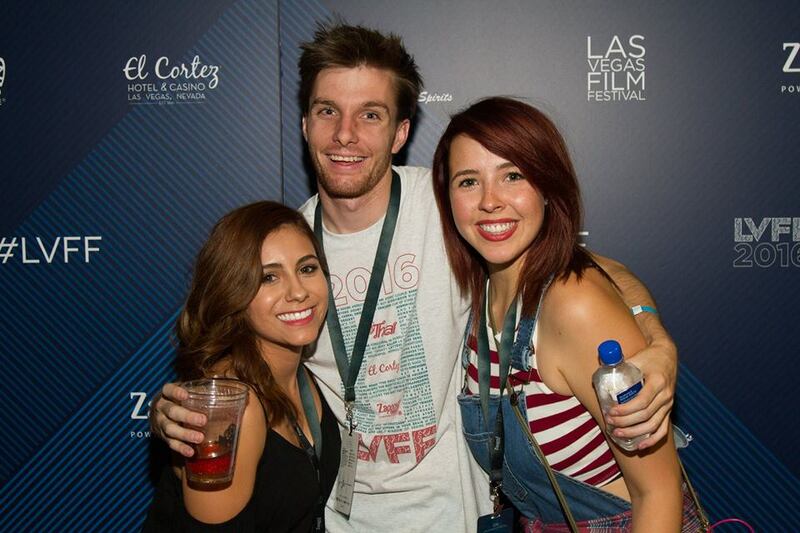 The Las Vegas Film Festival is a community of filmmakers and film-lovers drawn to the unique, curious and cultivating environment that is Las Vegas. 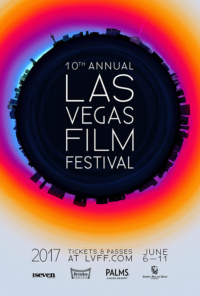 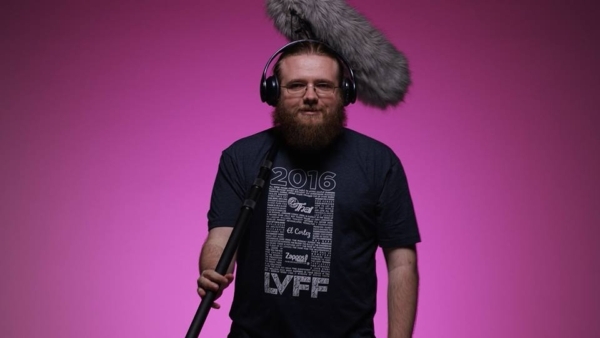 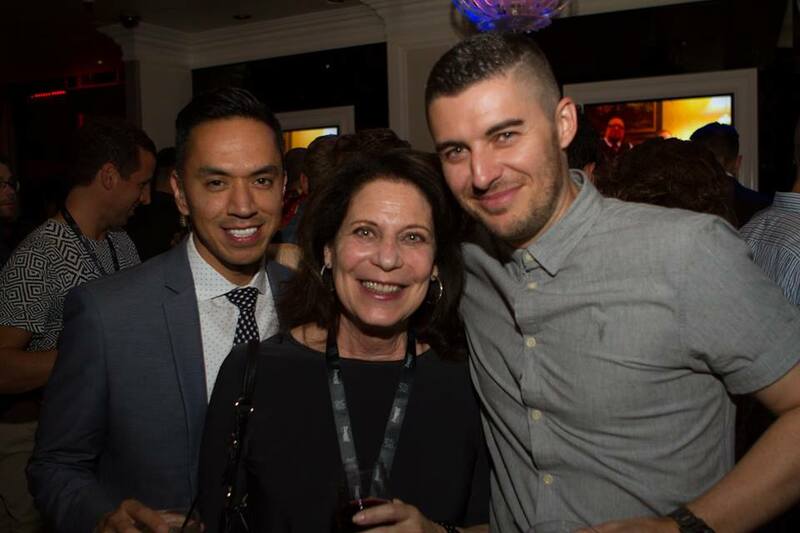 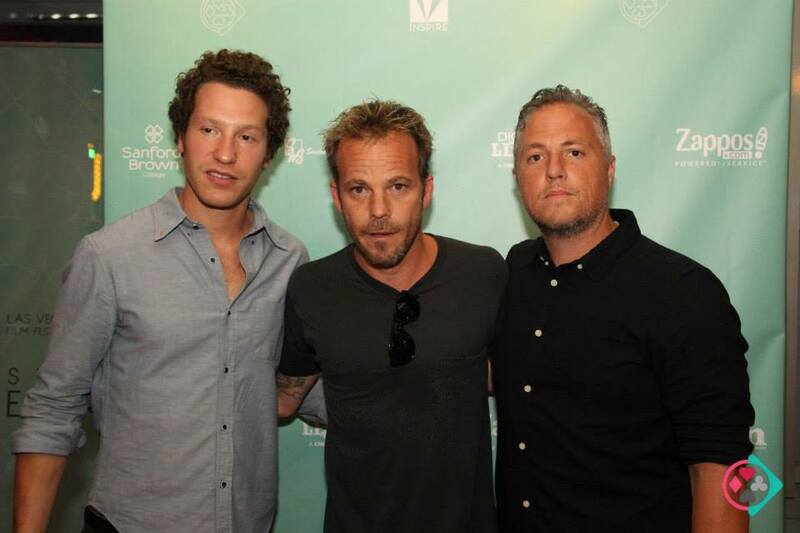 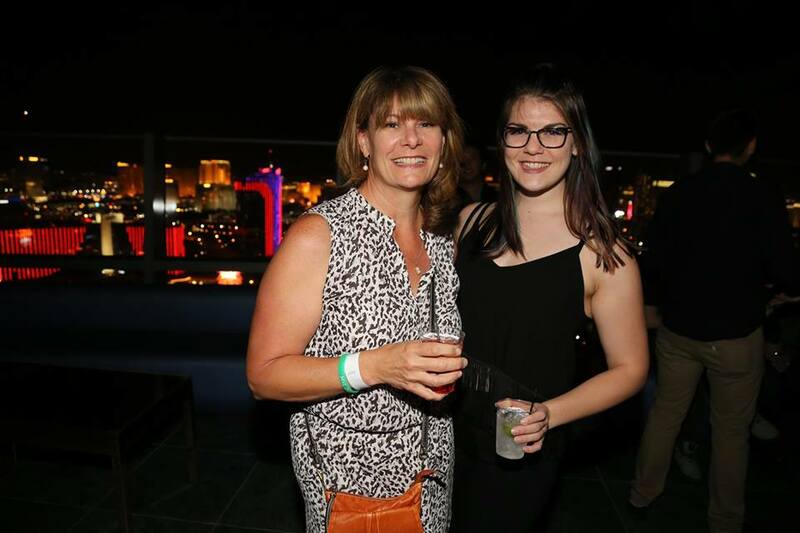 The LVFF pushes the boundaries of cinema, annually presenting work by passionate, rebellious, and wild storytellers to an audience of local and national filmmakers, film lovers, journalists, and film industry representatives. 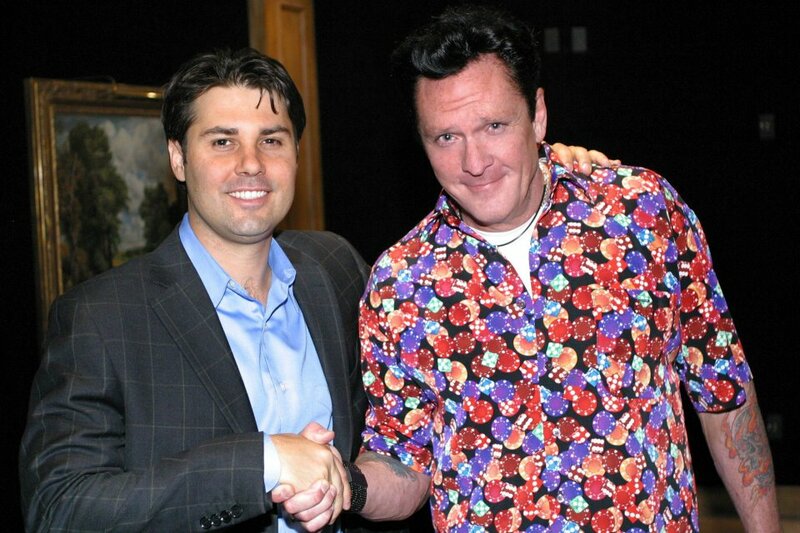 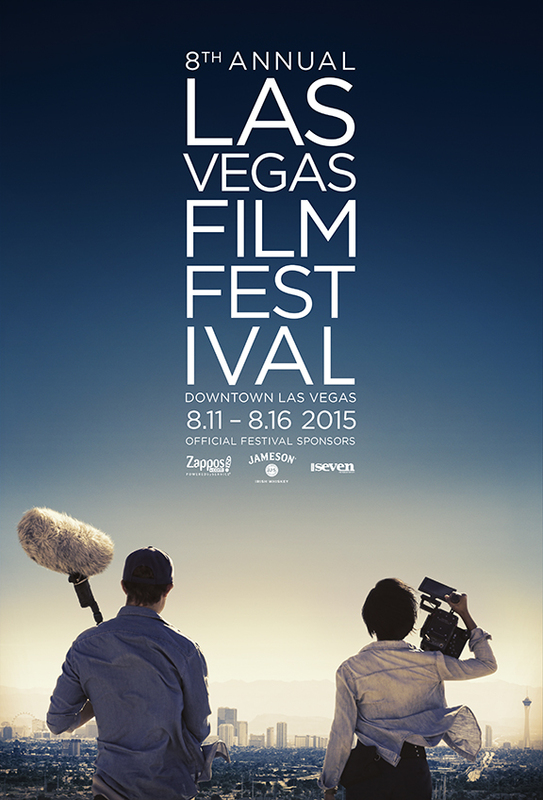 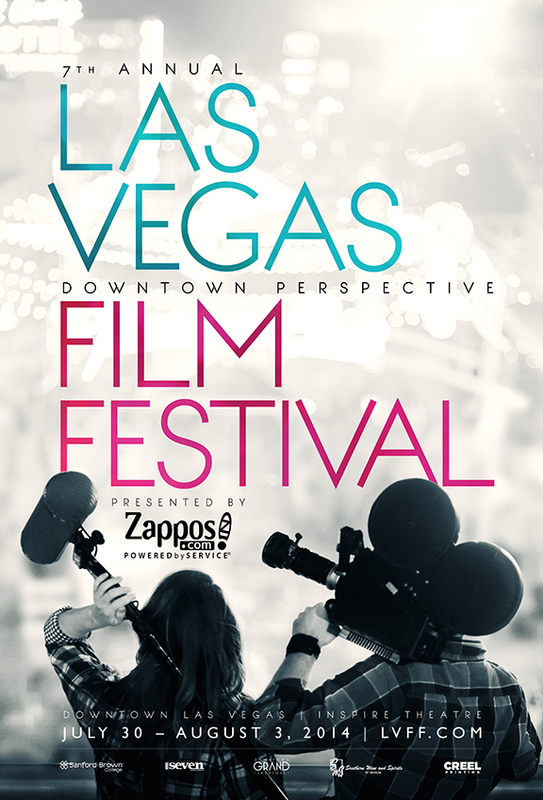 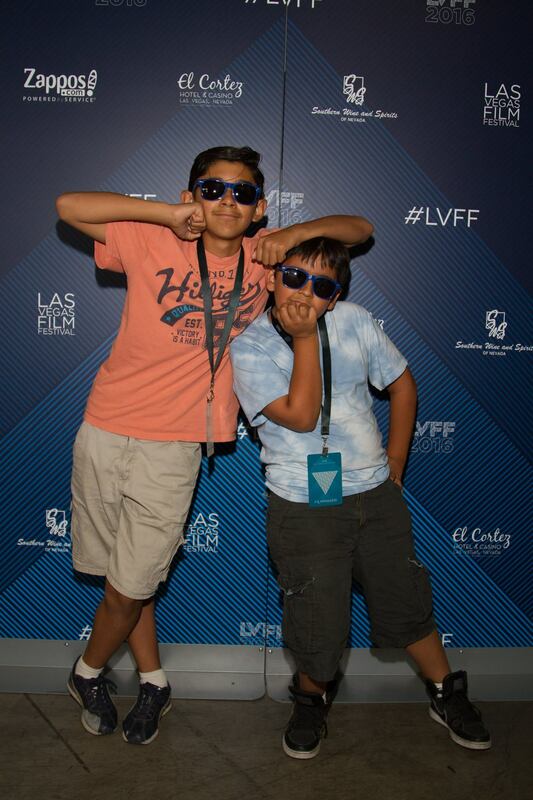 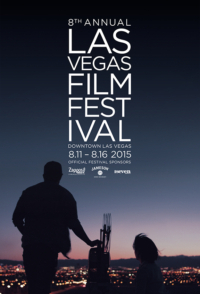 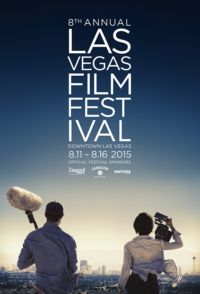 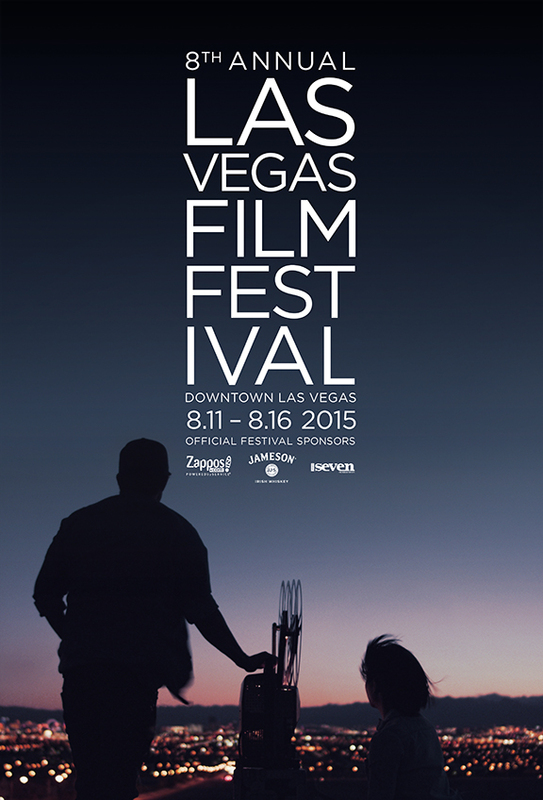 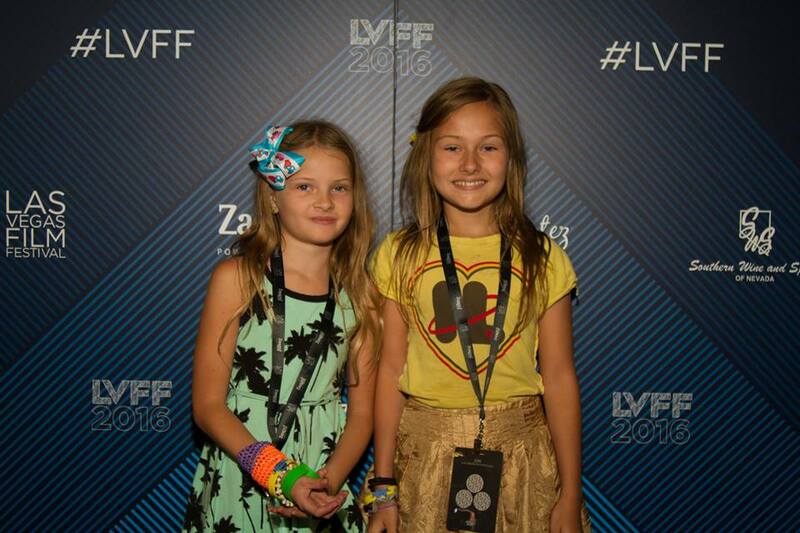 For more information, please email info@lvff.com, find the festival on Facebook. 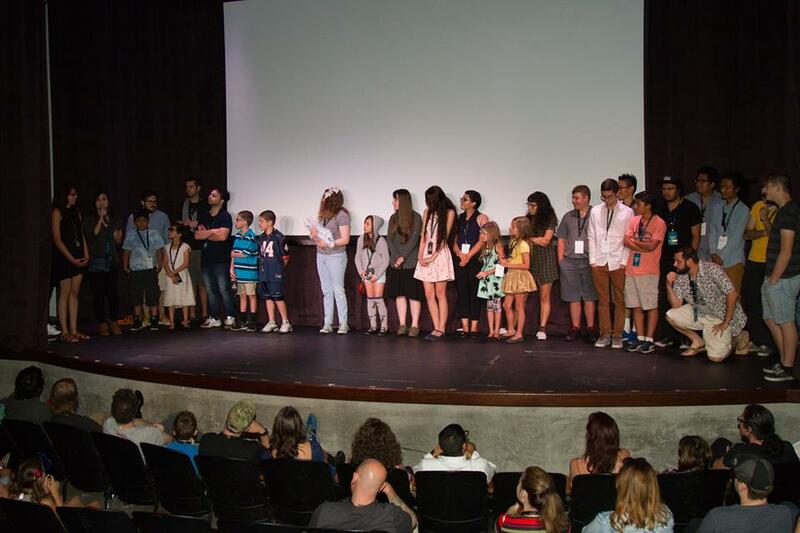 If you’re an audience member, film festivals give you an opportunity to see films you may never see anywhere else, as wells as the chance to meet the filmmakers and cast. 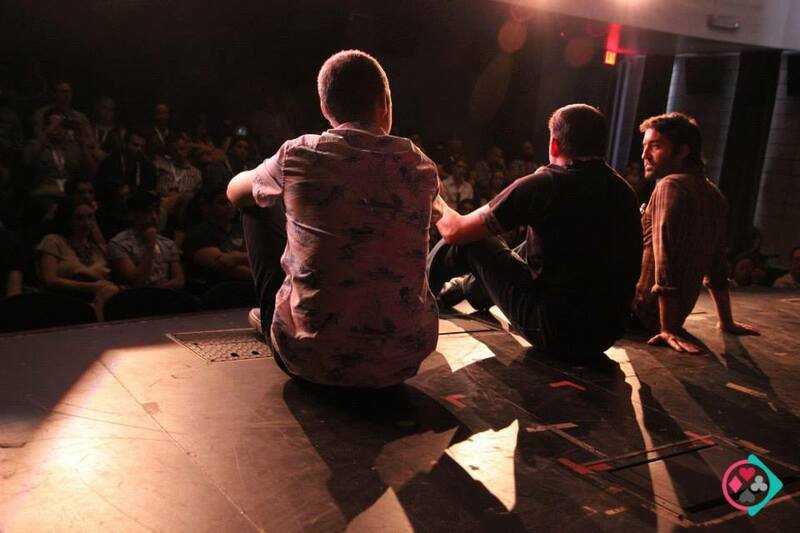 In Q&A sessions, you’ll hear behind the scenes stories and have the opportunity to ask questions. 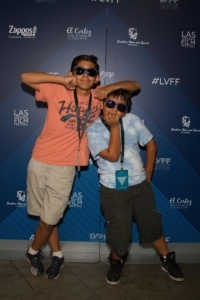 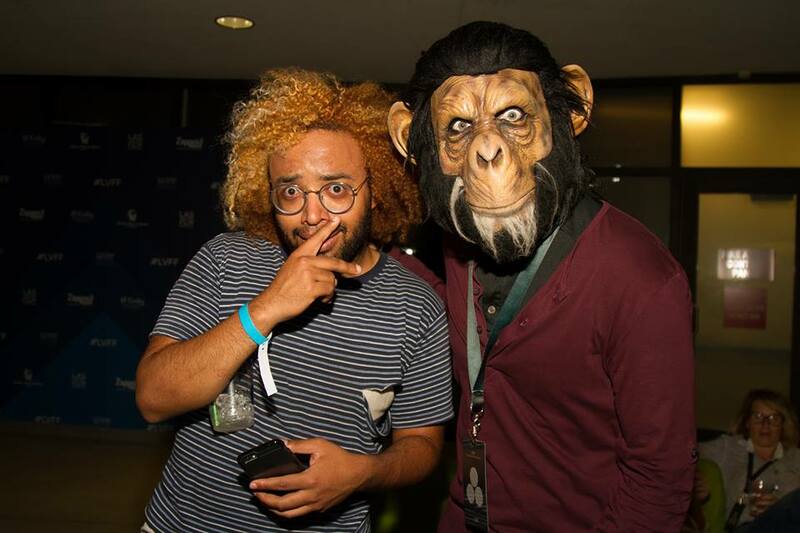 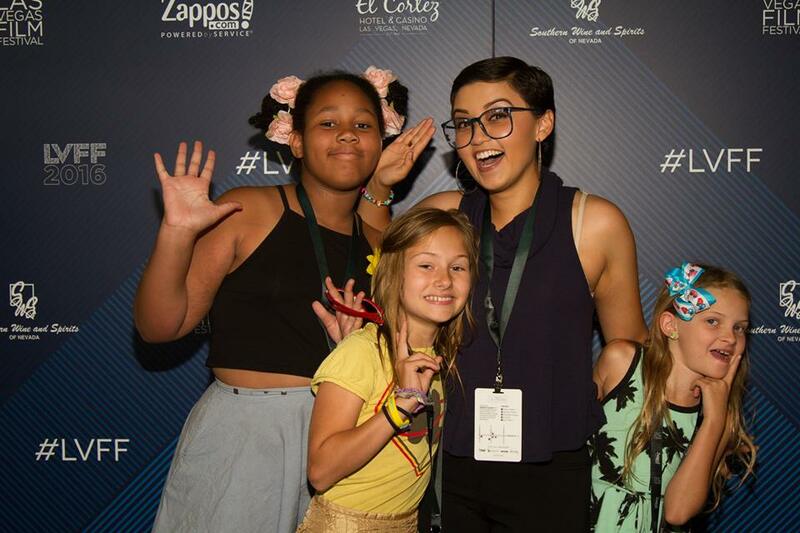 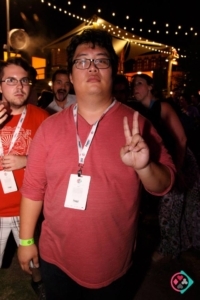 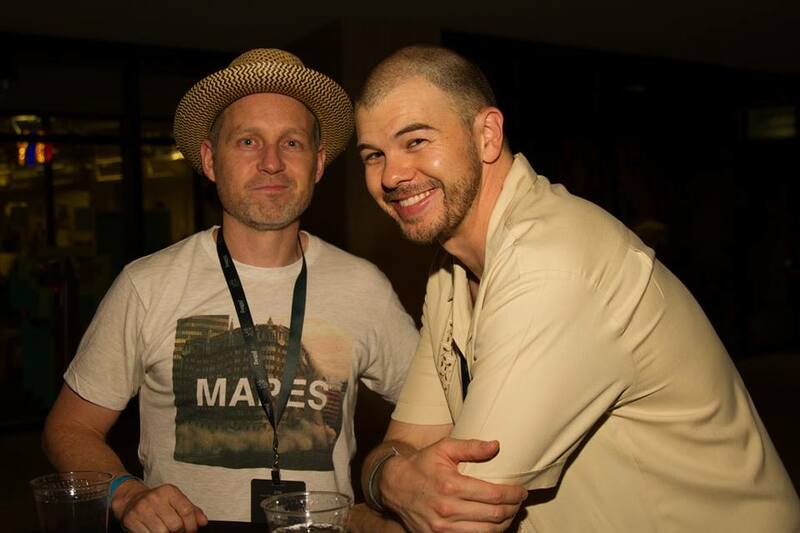 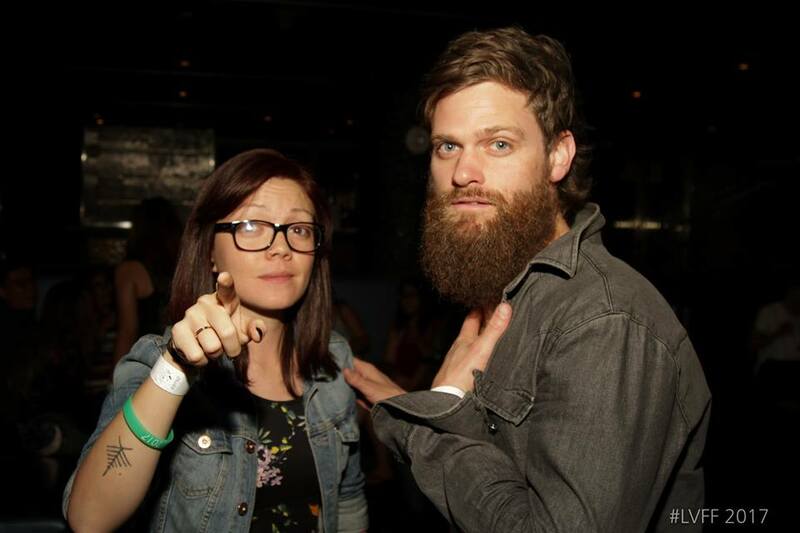 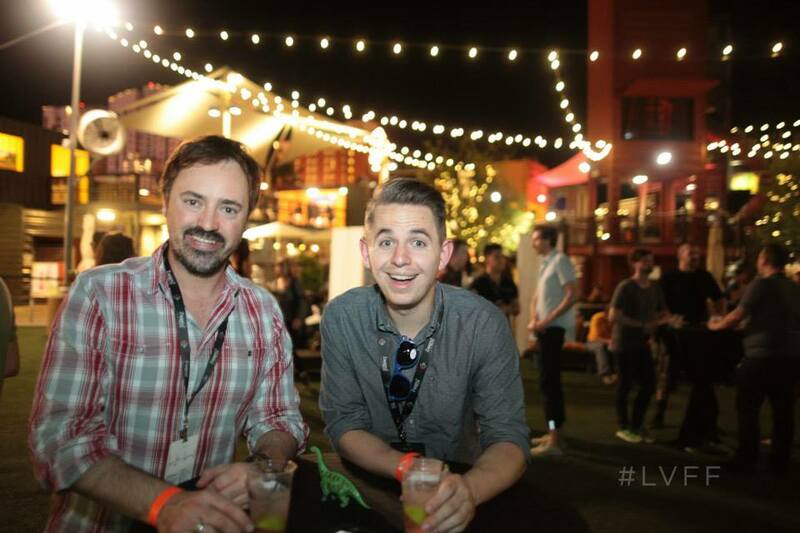 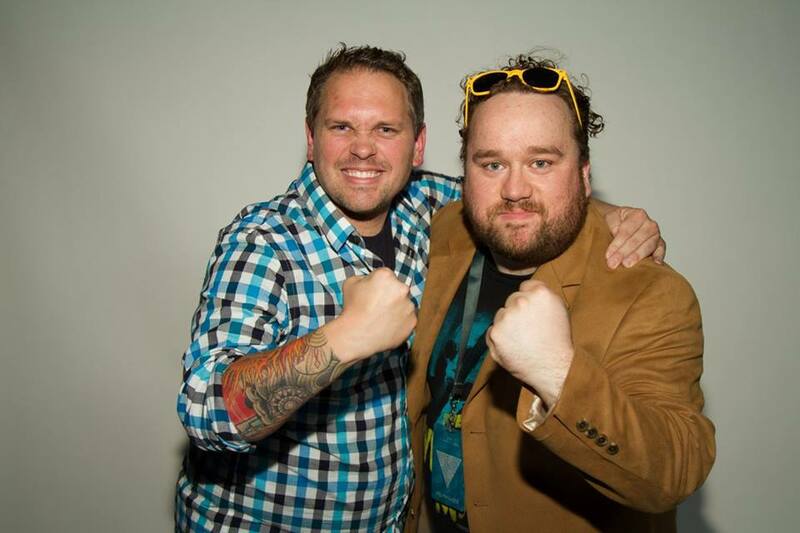 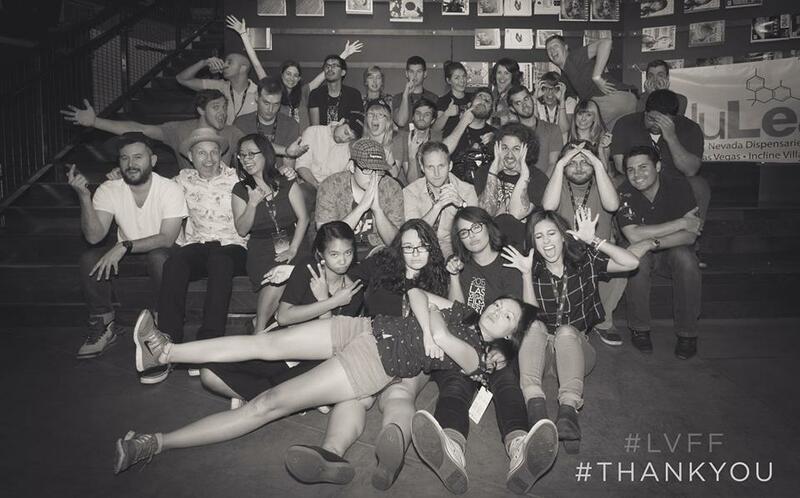 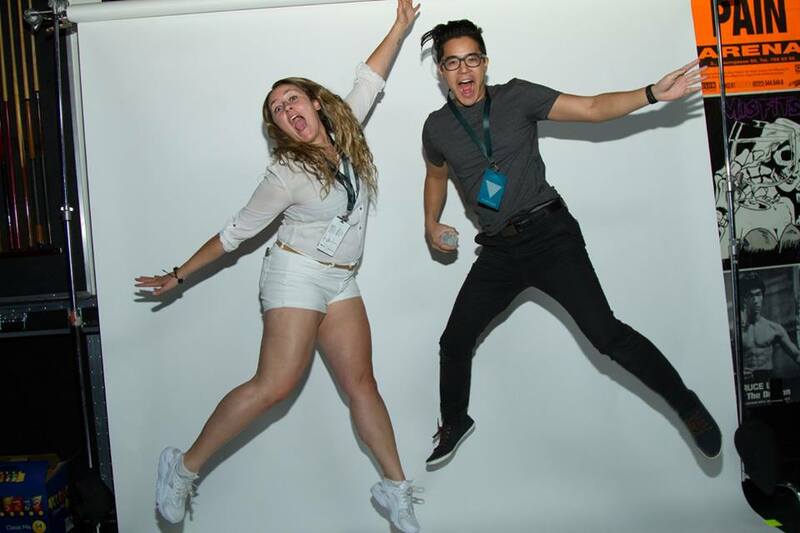 Attending a film festival is much more than just going to see a movie; it’s an experience!